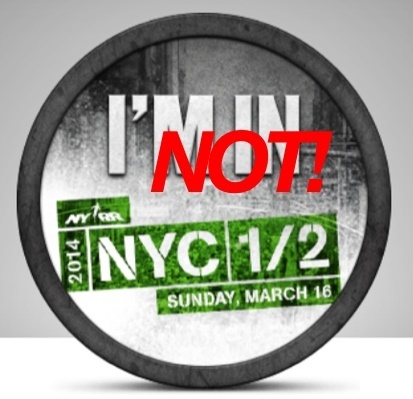 ha, did YOU get into the #NYCHalf? here is the badge for people like me! 😉 If you want to run for a charity, Autism Speaks has still a couple of entries left. If not, and you have any half options close to this one, tell me which one! ← Handana Review – and GIVEAWAY! Be wary of the Sleepy Hallow one. Last year it was a little unorganized and remember – Hallow means Hilly! No go for me either. Love the badge! LOL. I’m in the same situation as piratebobcat.